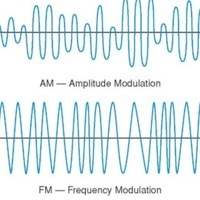 In an AM signal the height of the waves varies; in FM it is the space between the waves that changes. 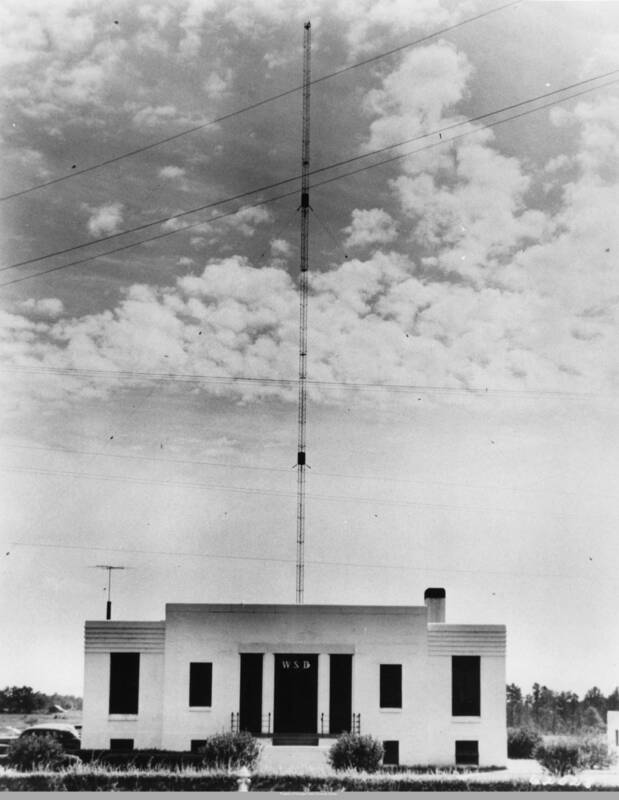 A building houses a WSB radio transmitter which broadcasts from the antenna tower behind it. 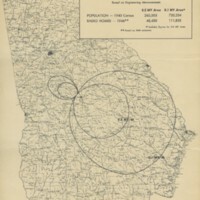 Radio stations calculated how far their broadcast signal reach based upon the station’s wattage and frequency. 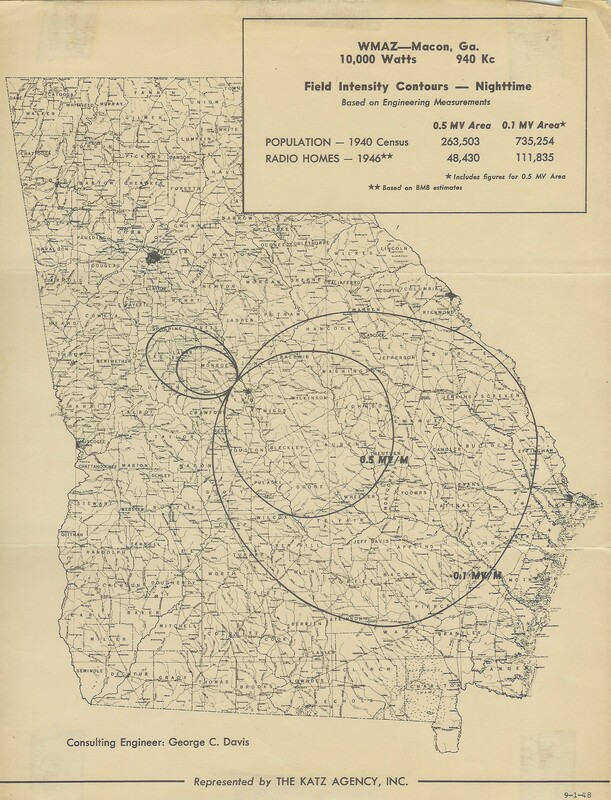 This map is for WMAZ (Macon) in the early 1940s. 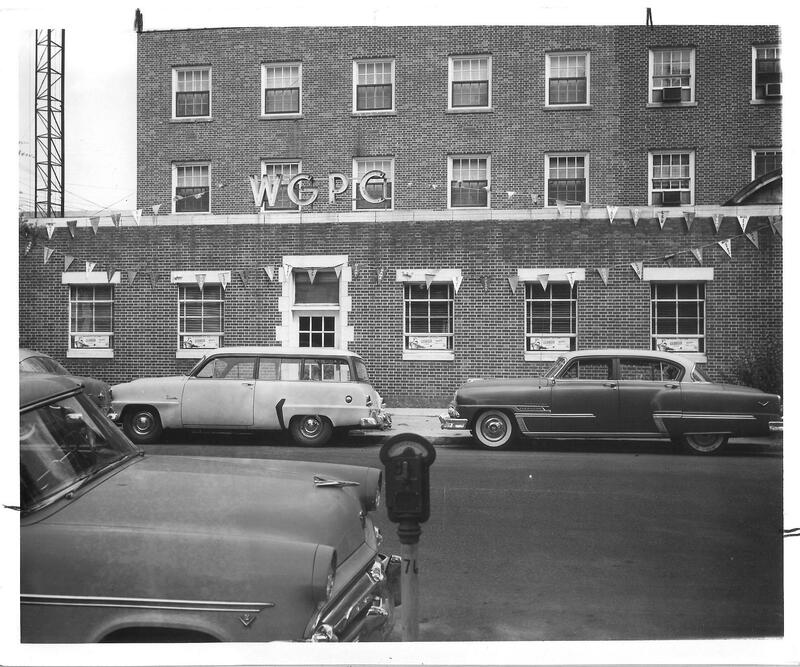 WGPC (Albany) had to relocate its transmitter tower in 1940 because of overlap with a station in Valdosta which broadcast on the same frequency. Radio works by transmitting and receiving electromagnetic waves. The radio signal is an electronic current moving back and forth very quickly. 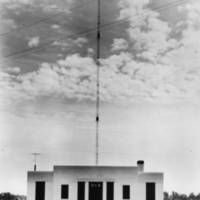 A transmitter radiates this field outward via an antenna; a receiver then picks up the field and translates it to the sounds heard through the radio. 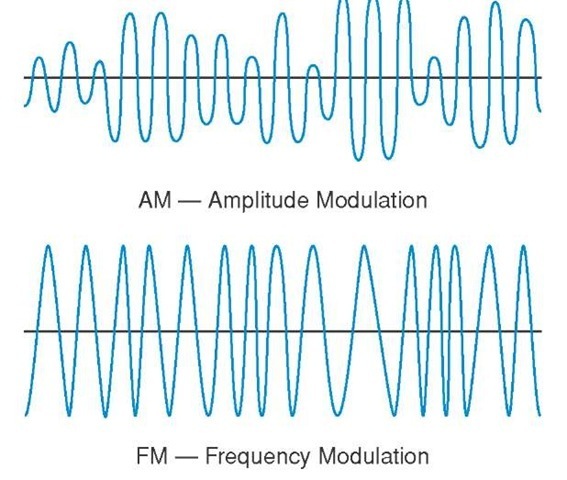 In AM (Amplitude Modulation) radio, the strength (amplitude) of the signal is changed (modulated) to make the sounds. In FM (Frequency Modulation) radio, it is the speed (frequency) of the signal that is changed. When you tune in your radio, the dial number indicates the kilo or megaHertz at which the signal is being broadcast. Radio signal uses specific frequency, or how quickly the waves of the field move up and down. Hertz is a measurement of the number of wave cycles per second - AM is expressed in kiloHertz, while FM radio is expressed in megaHertz. The station power affects the range of the signal, or how far it can travel. 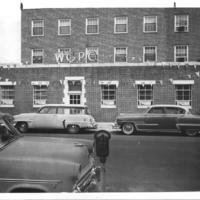 The strongest AM power allowed in the United States is 50,000 watts.